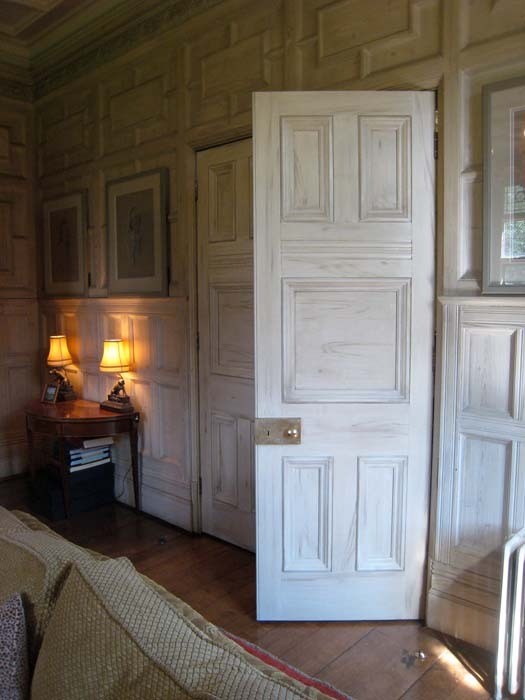 My faux finishes can be painted on walls, doors, panels, horizontal surfaces and furniture. 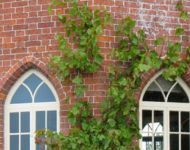 They can be highly realistic or subtle. 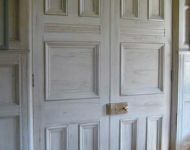 The finishes are painted with acrylic pigments, with glazes added when needed and the mix always includes matt water based varnish which allows for the paint effect to be wiped down if needed and aids longevity. 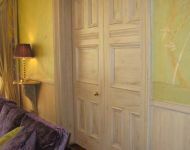 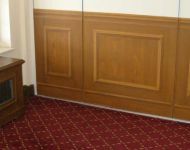 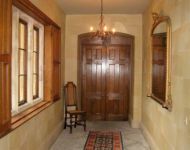 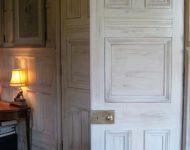 I can paint to match existing work, for instance a pair of new doors set into an opening, that have to meld with a lovely faux wood trompe l'oeil created several decades ago, or make good a previously painted mural, somewhat spoiled by an area of damp. 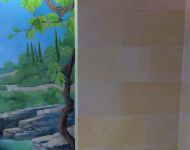 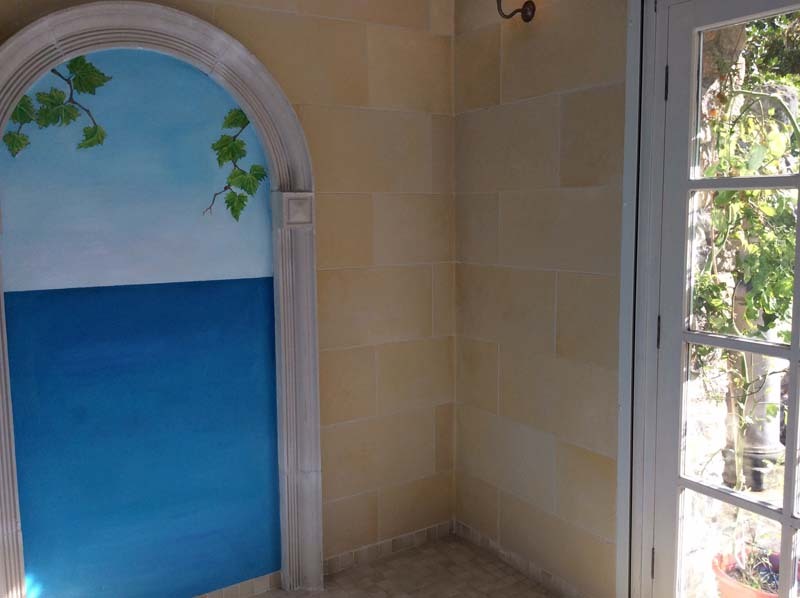 I over painted a mural scene within a pool house, created by another artist some time ago. 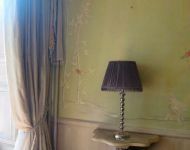 Its colours had degraded and I was happy to revive it. 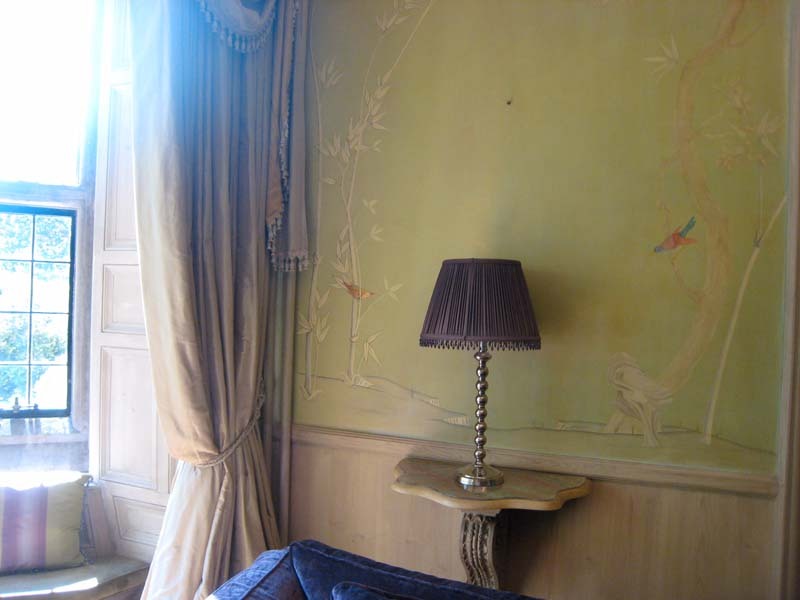 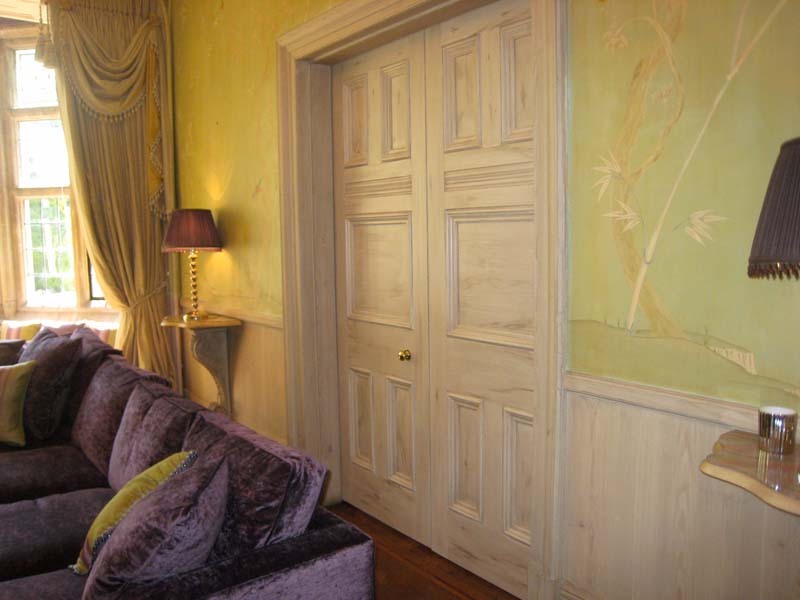 I then added a faux stone paint effect on the walls, truly bringing this ‘Elysian’ scene together. 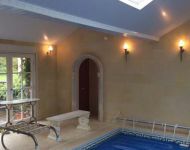 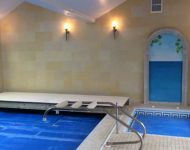 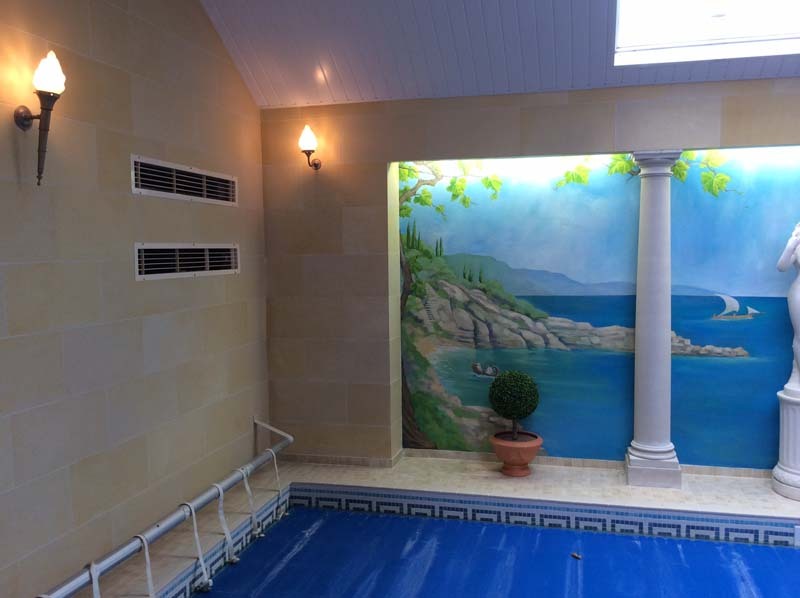 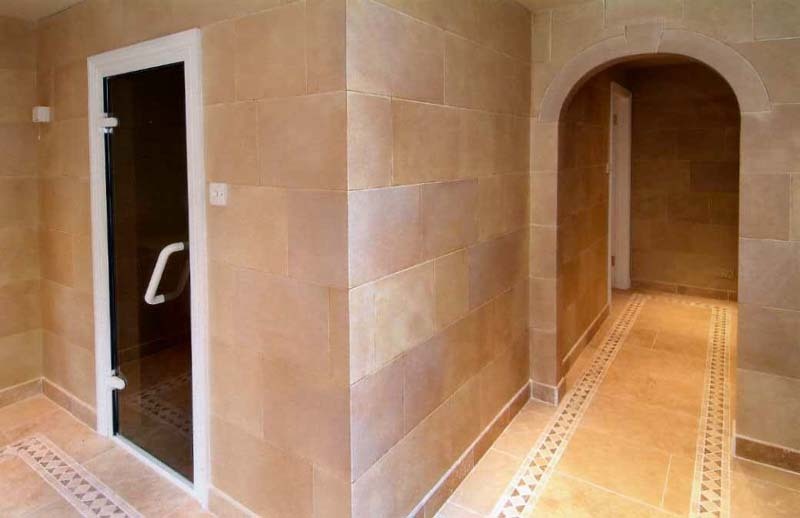 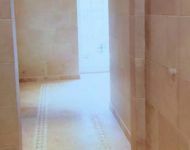 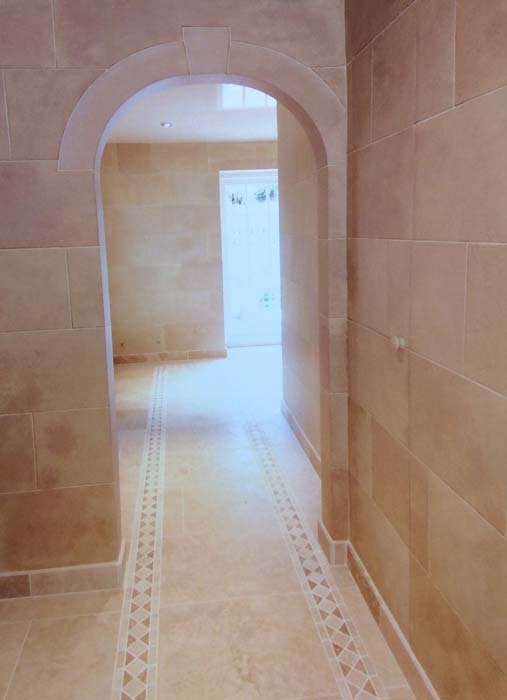 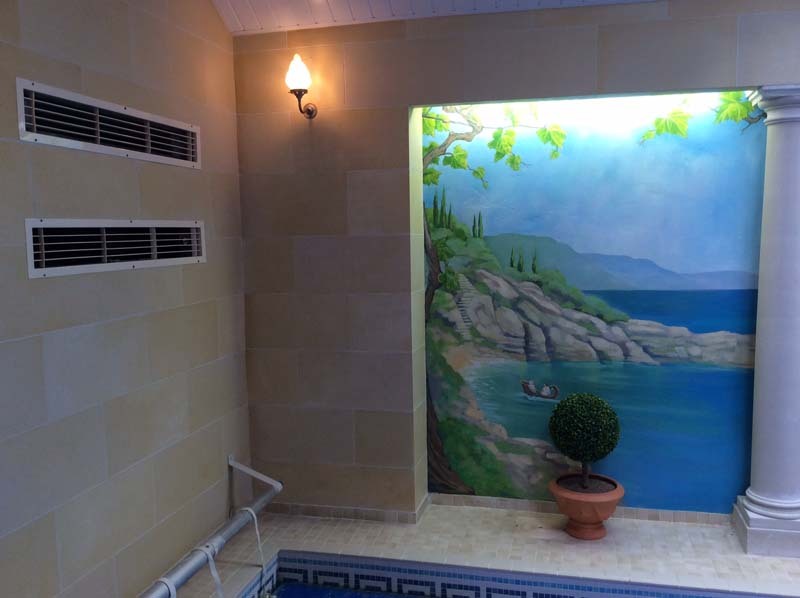 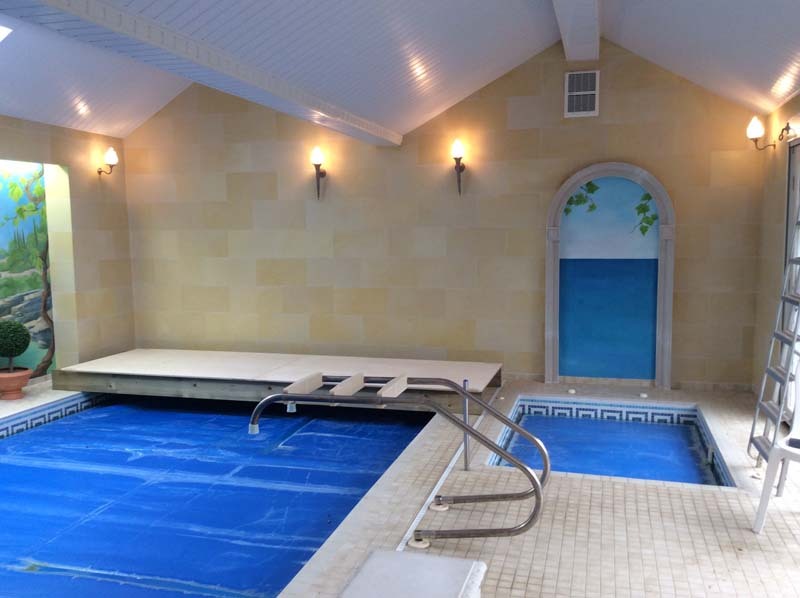 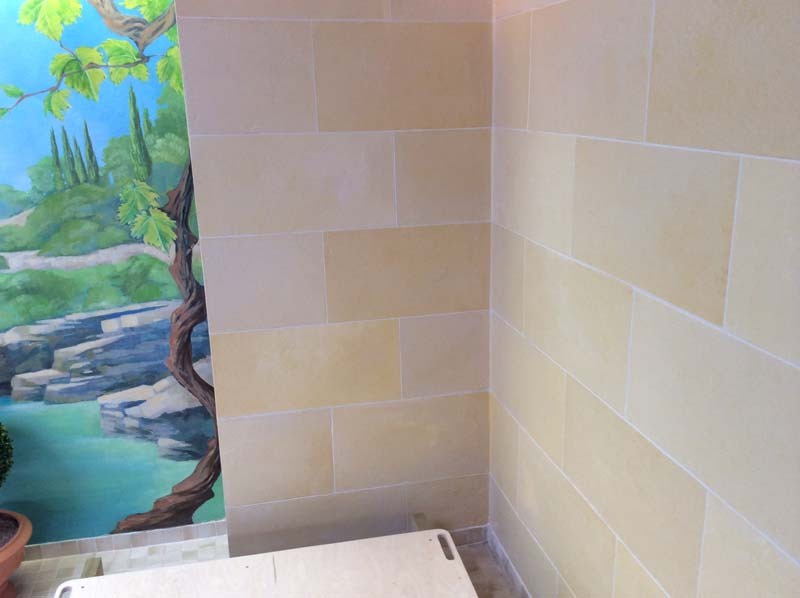 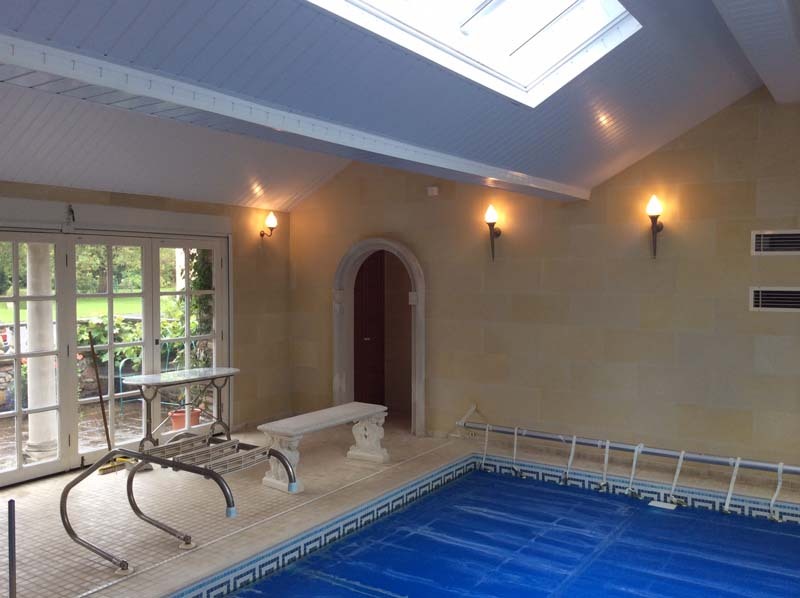 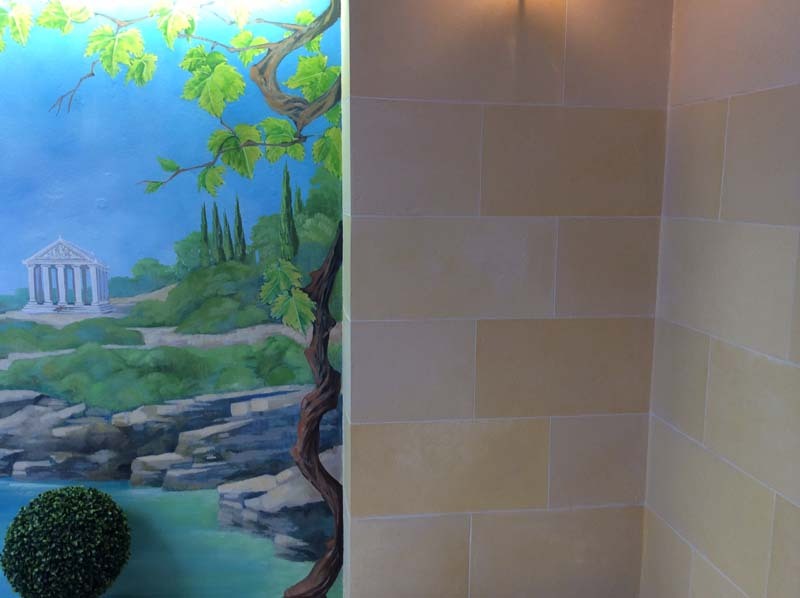 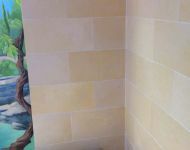 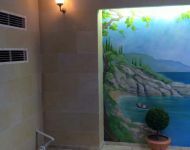 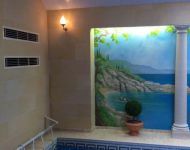 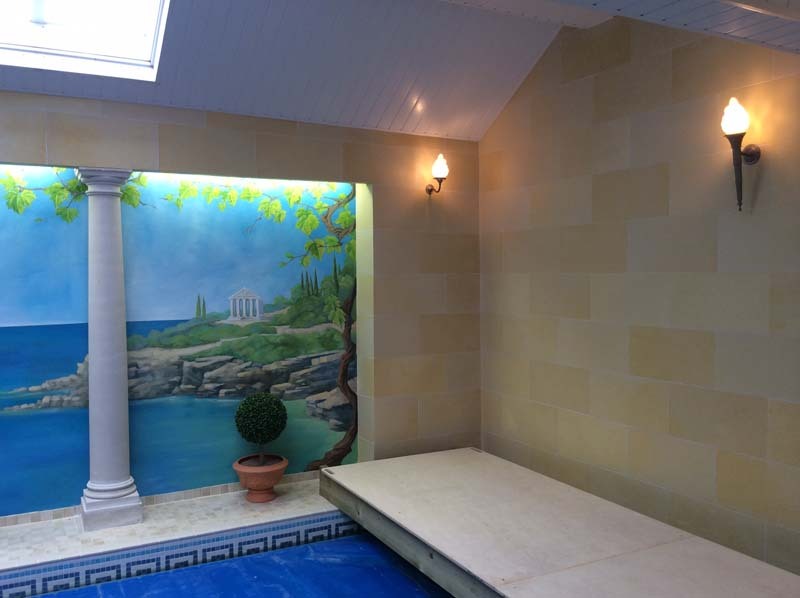 The exterior of a gentleman’s steam room was painted in a faux stone effect to match the marble floor. 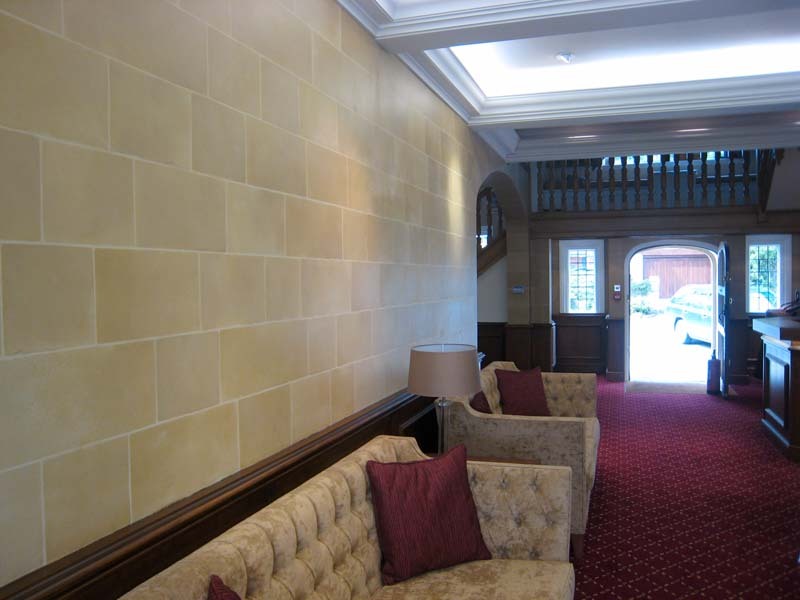 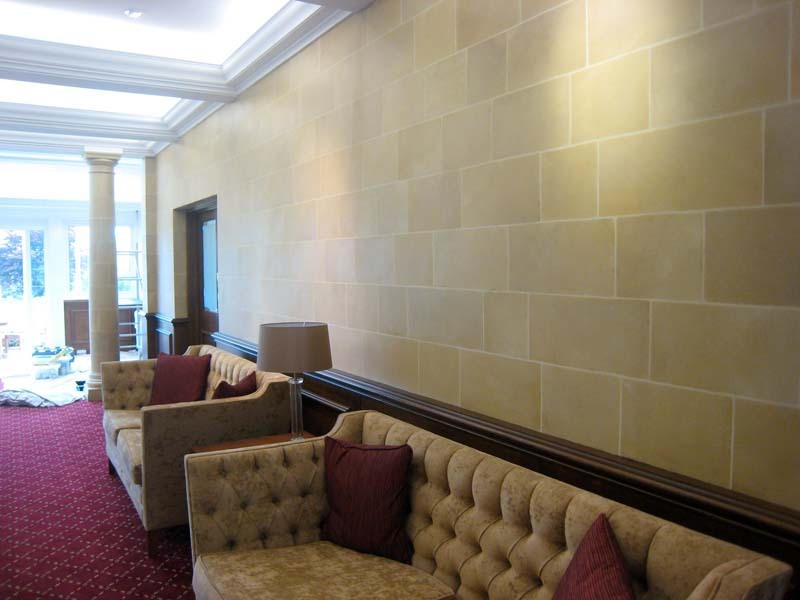 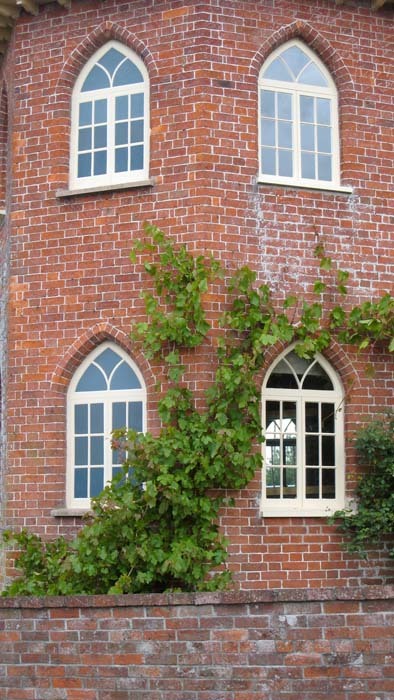 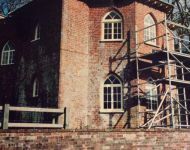 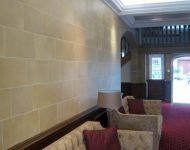 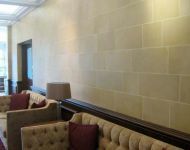 A Surrey golf club had its main reception painted in a block stone work to echo the arts and crafts period if the building. 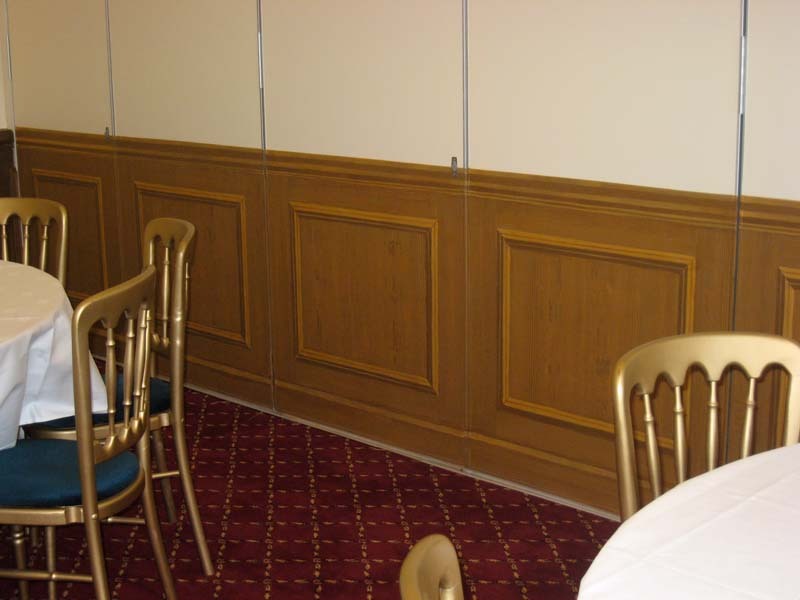 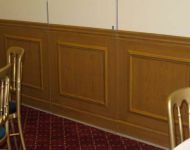 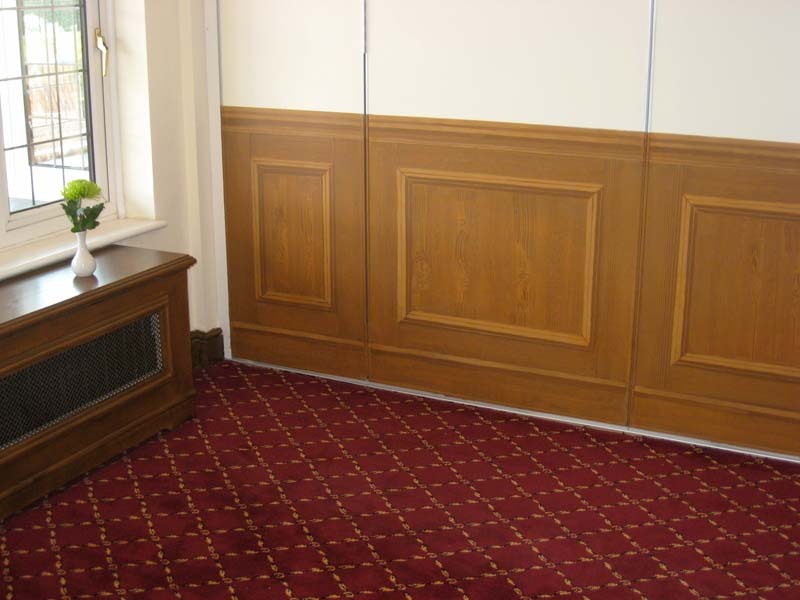 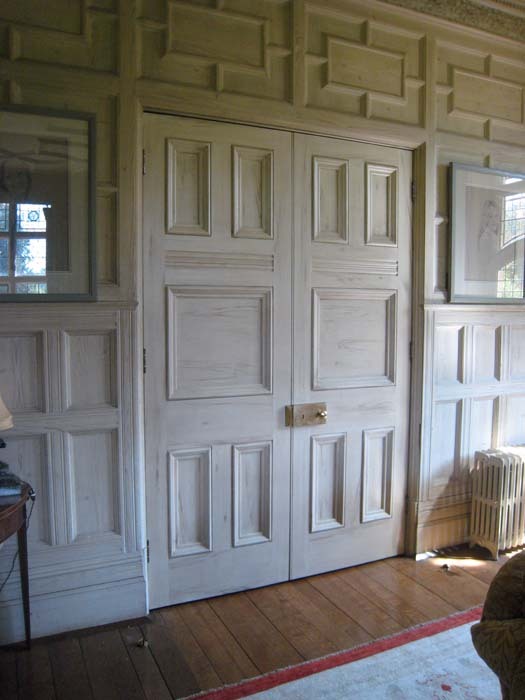 A dado height ‘oak panelling’ on a folding door was created to match existing panelling around the room. 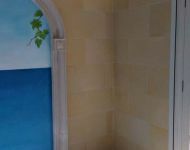 Part of an existing mural had to be reinstated after damp had damaged it and a pair of new doors were painted to meld with a much older faux painted wood. 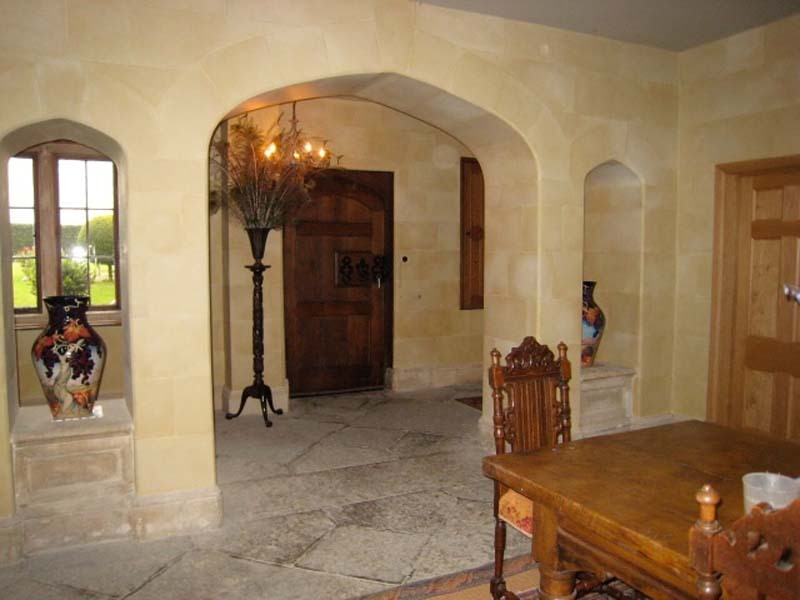 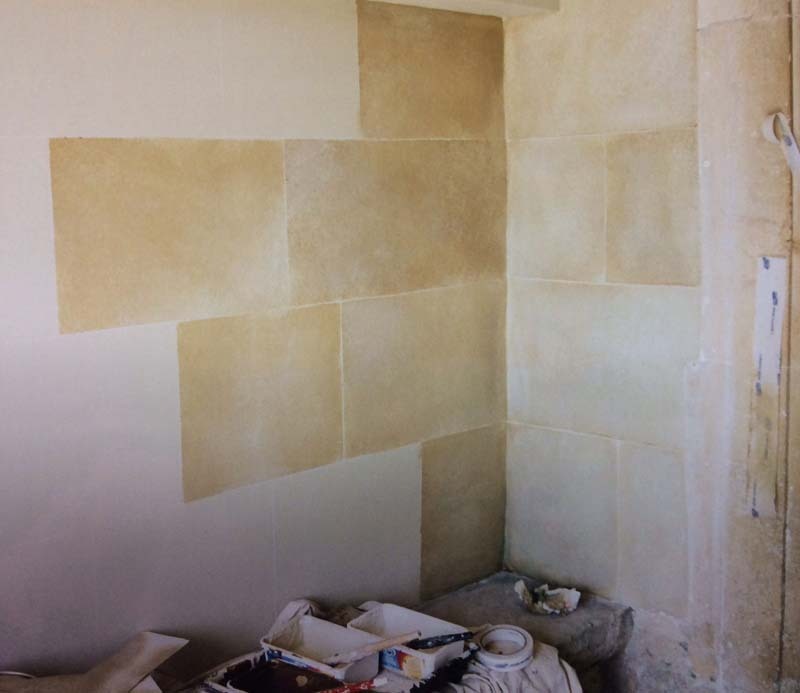 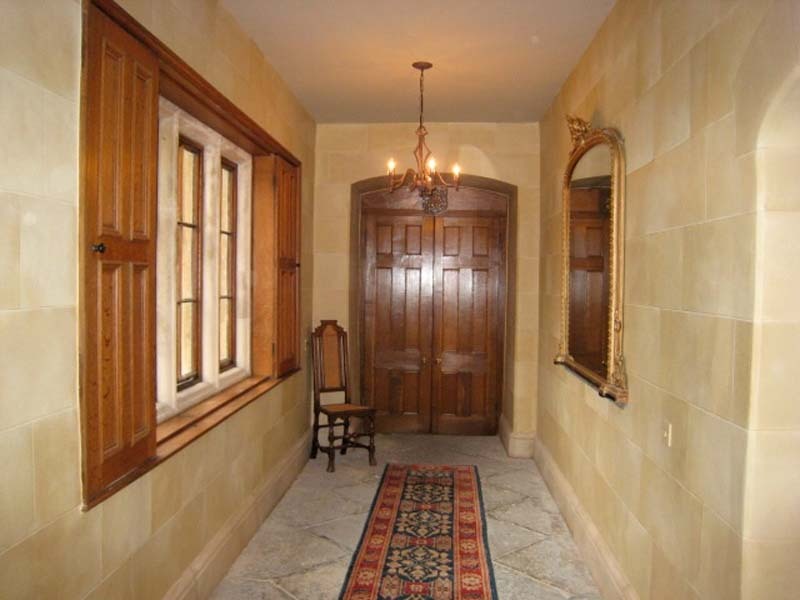 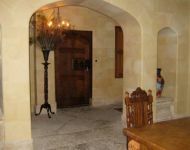 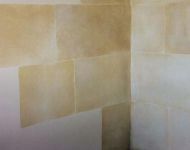 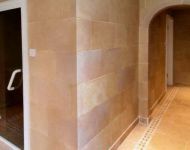 I painted the hallway of a Somerset manor house in a soft sandstone stone effect. 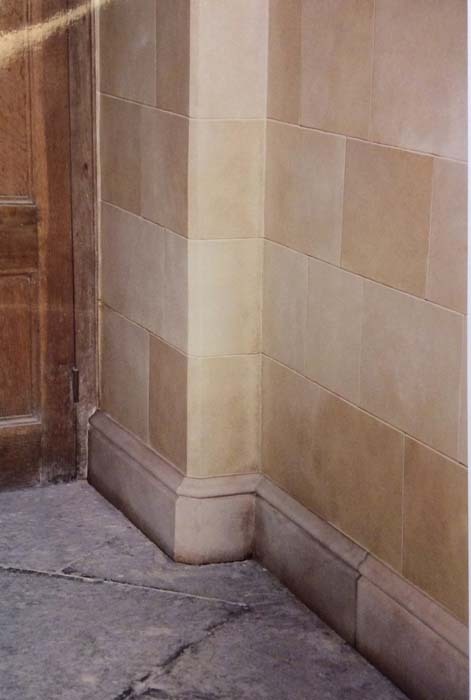 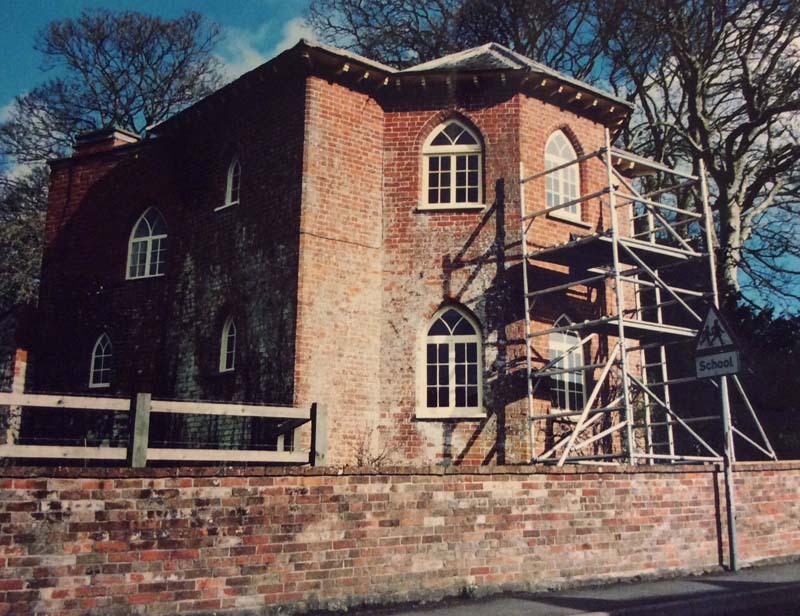 Some of the stone plinth had been lost, so it was replaced by wood, which I then painted to match the blue lias of the original. 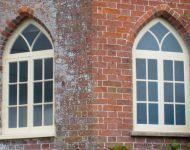 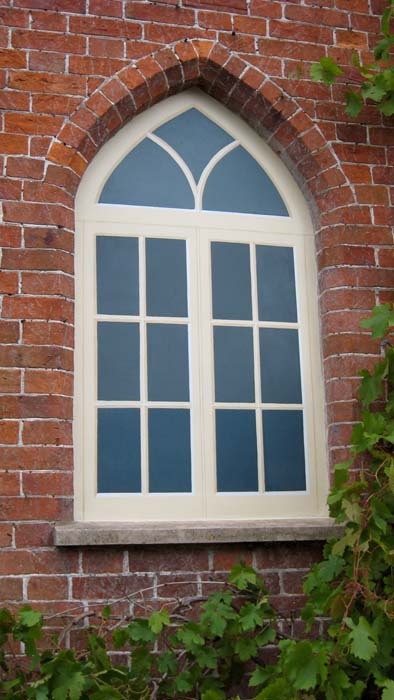 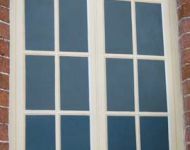 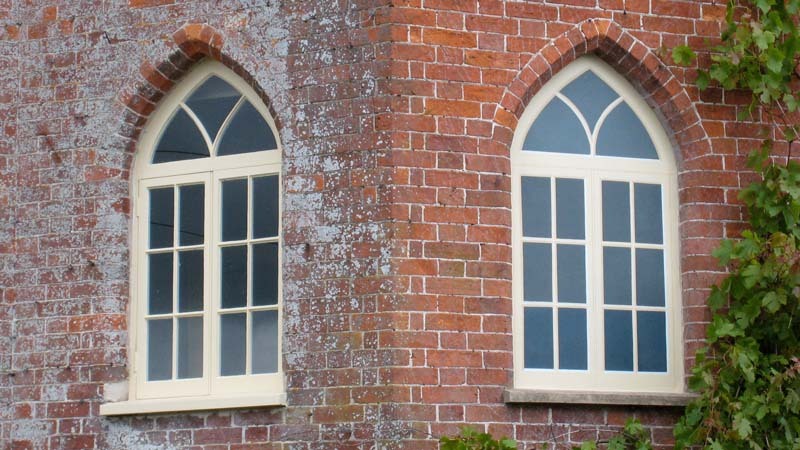 I painted the ‘blocked’ windows in a Georgian lodge house with several faux panes of glass to blend with the real windows.